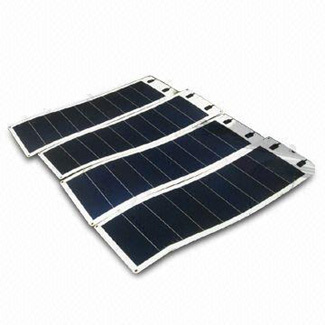 32W Thin Film Amorphous Flexible Solar Panels is portable and easy-to-use. They are known for being lightweight and incredibly durable. Many can be rolled up, which allows for them to be conveniently taken on vacations and camping trips. You may even prefer to simply take them along for your daily commute. Please send me a quotation for 50 pcs.